One year ago, Bloomfield’s founder and CEO decided to start a collective and a sleek, high-end vape company. 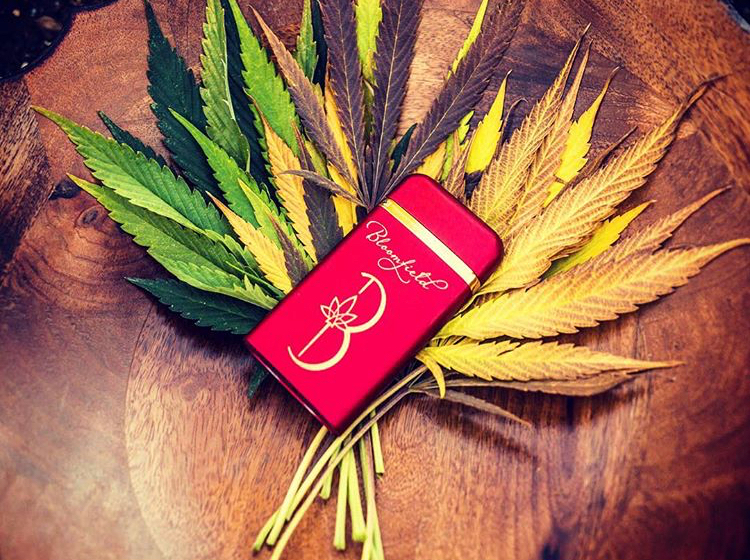 April 25th marked the date Brooke Sinclair started the brainchild to start a cannabis brand with her husband Pete. The idea quickly evolved, and Bloomfield was officially born on May 15th, 2016. We are so excited to be coming up on our anniversary, and we wanted to share our progress with you. 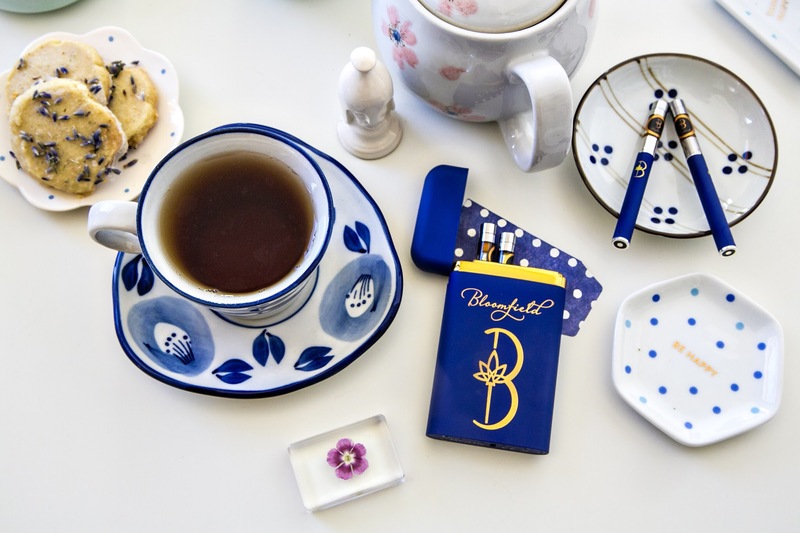 Bloomfield started with the focus on flower and CO2 oil. 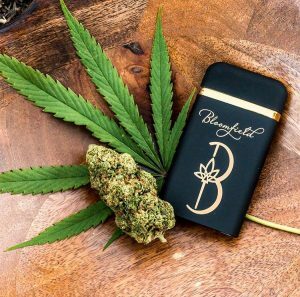 Brooke quickly realized the marketplace needed a classy and discreet option to vaping and thus began the project of the Bloomfield Vape Kit. They are absolutely gorgeous, and we can’t wait to share them with you. Winter was exciting and we are anticipating spring! Fall harvest is always such an exciting but busy time here at Bloomfield farms. As always, it was rewarding to see how much progression has happened throughout the season, as well as how each plant has responded to the love and care provided. To add more excitement to the fall, the Bloomfield CEO, Brooke Sinclair, attended MJ Biz Con. She was not only there to gain more knowledge about our ever-changing industry but also as a speaker to light the way for so many others. The White Rabbit high tea in Los Angeles was another amazing event in December attended by the Bloomfield team. It was a full circle experience offering flower, vape, and edibles throughout the event. 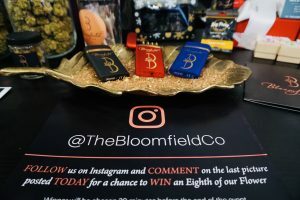 Many unique, craft brands were handpicked to attend and be represented at the event, and of course Bloomfield fell in perfectly with our one-of-a-kind vape kit. It was a remarkable and innovative way to meet other cannabis brands and be remembered throughout the community. The hosts truly put on an extraordinary event that brought to life a sort of kooky but comfortsble environment for everyone involved. The Emerald Cup, once again, proved itself to be a wildly eventful and successful weekend for the Bloomfield team. A sold-out event, containing a desired music lineup, provided us with a record number of attendees to connect and share our product with. 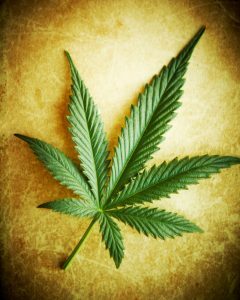 The event is focused around organic, sun-grown cannabis, which is perfect for Bloomfield as this is our niche. In addition to having a carefully chosen assortment of our sun-grown flower on display, we featured our vape kits, as well as the recently released holiday gift boxes. Each box offers an assortment of cannabis products, which allowing a superior choice for unique gift giving. The sense of community and passion that fills this event is what makes it so enjoyable and such a success. Our team is honored and appreciative to be a part of such an extraordinary event; full of tasty treats and beautiful products that have been chosen to represent the sun-grown industry. In addition to a busy harvest and events schedule, we have also been working diligently to meet the emerging regulations and requirements coming forth within the new year. That being said, we are proud to announce Gold Mountain as our distribution company. Stay tuned to our next newsletter for more information on Gold Mountain and the services they provide. Bloomfield will be the flower sponsor. Anyone with a love of music and a desire to connect and express will enjoy!